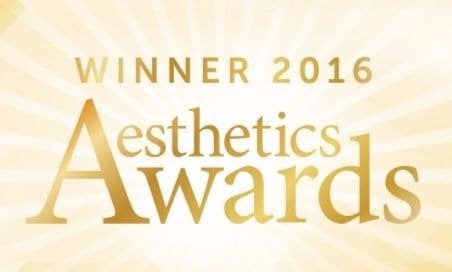 Frances Turner Traill Skin Clinic offers the most advanced treatments for acne. There is no need to suffer in silence. 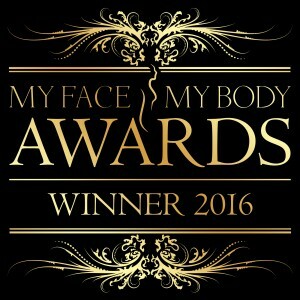 Book a free consultation with our specialists to transform your skin. Acne is medically know as Acne Vulgaris. It is a skin disease that is created in the oil glands at the base of hair follicles. During puberty, when the sebaceous glands come to life – the glands are stimulated by male hormones produced by the adrenal glands of both males and females. This is when there is most common occurance of acne. Some pores become blocked due to the skin at the top of the pores becoming thicker with dead skin cells that are shed into the pores. These plugs that block the top of the pores can be seen as tiny spots, commonly known as blackheads. Some sebum can collect under the blocked pores causing small spots known as pimples or papules. In some cases, acne does not progress beyond this mild-to-moderate stage when you can see a number of small pimples, blackheads, and whiteheads. Trapped sebum is ideal for a bacteria called P. acne to live and multiply. Small numbers of this bacteria normally live on the skin, and do no harm. However, if a large number develop in the trapped sebum, the immune system reacts causing inflammation. If inflammation develops, it causes the surrounding skin to become red, and the spots become larger and filled with pus. In some cases the pustules become even larger and form into small nodules and cysts. Each inflamed spot will heal eventually. In some patients, the area of skin that was inflamed remains discoloured for several months after the inflammation has gone causing post-inflammatory hyper-pigmentation. This is more noticeable in darker-skinned people. A small pitted scar is commonly left in the skin where inflammation was caused. 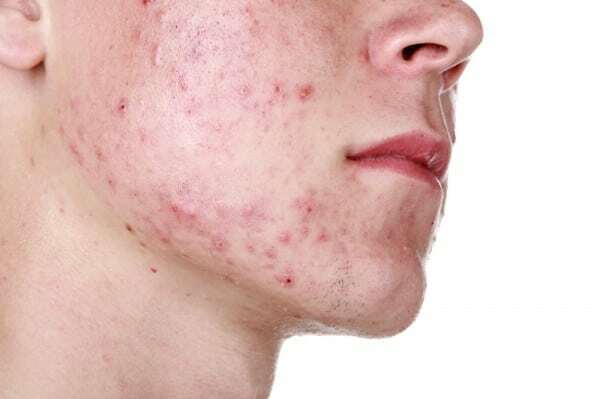 Acne is often seen as a teenage issue, but it can also affect adults leading to lack of confidence, stress and anxiety. It can be particularly frustrating for adults because remedies they used when young may not work anymore. Women tend to get adult acne more than men, and this can be due to fluctuating hormone levels, stress, hereditary factors, side effects to medication or a reaction to hair and skin products. At Frances Turner Traill Skin Clinic our specialised skin analysis consultation would be the first step to better skin. We use a non invasive hand held probe which measures the levels of p.acne bacteria levels on the skin, and along with a detailed skin care analysis, within 30 minutes we can identify the most appropriate treatment plan to improve the appearance of your skin. Our specialists continually update their skills to ensure we provide the most effective and advanced treatments available internationally. These include skin care programmes from NeoStrata; prescription medication; SKIN PEELS that remove the top layer of skin to encourage cell renewal and to promote self healing; eDermastamp to treat scarring and boost overall skin rejuvenation; LED coloured light mask to calm the skin, and allow its anti bacterial and anti inflammatory properties to penetrate the skin; and IPL (intense pulsed light) to destroy bacteria and target active breakouts. If required we have a clinical pathway which includes referrals to our Consultant Dermatologist. All of our treatment options are proven to combat acne, reduce the appearance of fine scarring and lines, reduce bacteria and so give you back your life, and your skin confidence. They are individual to each client, and all will be explained at the consultation.